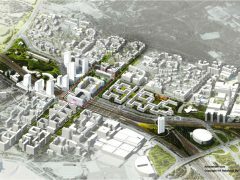 ICA has been chosen to develop Arninge retail park, the northernmost of Stockholm’s major shopping areas. 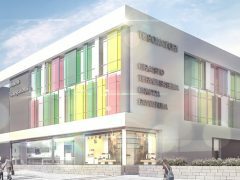 A new hypermarket will be built next year. 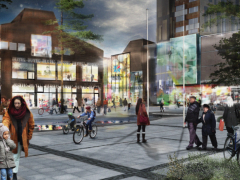 Swedish westcoast city Varberg gets a brand new retail park. 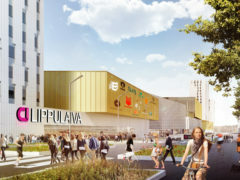 24,000 square meters of retail space, and a Biltema store will complement the city retail offer. 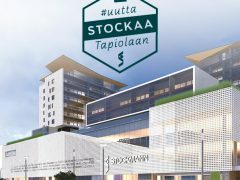 Stockmann is planning for the extension of the Tapiola-store. 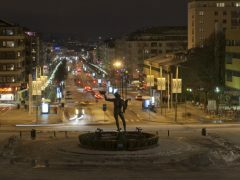 At the same time, the department store chain invites social media to workshops about the future of Stockmann’s store experience. 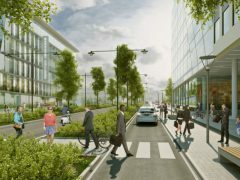 Lidl Sweden moves its headquarters and 200 employees to new premises in Barkarbystaden. It is the first large office establishment in the growing area in Järfälla west of Stockholm. 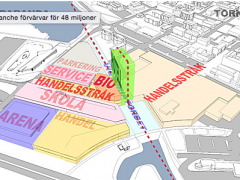 E6 between Gothenburg and the Norwegian border may get a new retail park of 30,000 square meters. On Tuesday the politicians in Stenungsund take position on the issue. 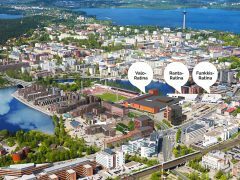 Kesko launches a new retail center site to be opened in spring 2016 in Tampere at Tesoma. 2015 turns out well for Norwegian shopping center leader Olav Thon despite the slower growth in the Norwegian economy. 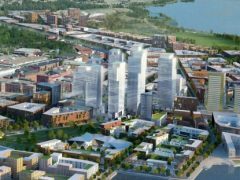 Concent Holding AB has received approval for the admission to trading of the company’s shares on NGM Nordic MTF. 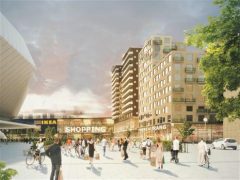 The planning committee in Vestby municipality has approved the zoning plan for the Ikea development. 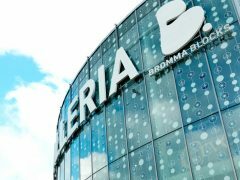 A new Ikea, together with an expansion of Norwegian Outlet, might open in 2018.